Kalgoorlie-Boulder is located in the Goldfields-Esperance region of Western Australia. Founded in 1893 during the Gold Rush, the city’s colonial architecture is bursting with character. As a prominent contributor to gold production, the city is home to the open-cut Super Pit gold mine. 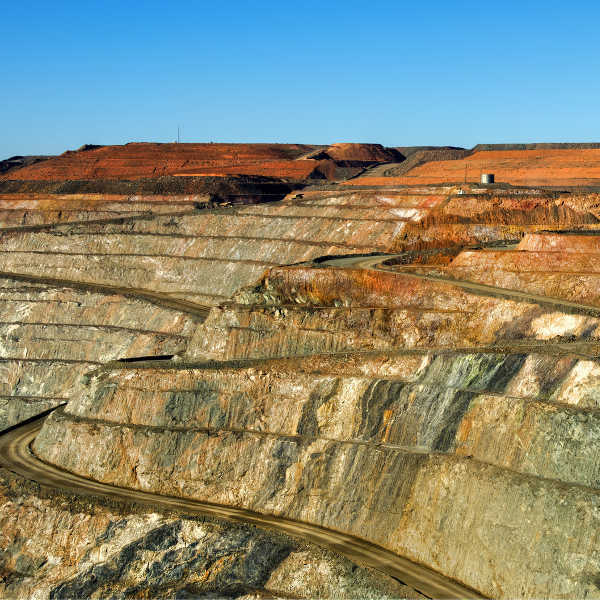 With its cultural heritage and picturesque landscapes, Kalgoorlie-Boulder is a favoured gateway holiday destination. Cheap flights to Kalgoorlie-Boulder are now available for a limited time only, so book your flight today and be blown away by the amazing outback adventures and gold rush heritage this city has to offer! Kalgoorlie-Boulder is home to Kalgoorlie-Boulder Airport (KGI), a short 10-minute drive from the centre of town. Discover the glittering history of the town at the Museum of the Goldfields and War Museum, and explore the equally impressive Edwardian architecture around the city. 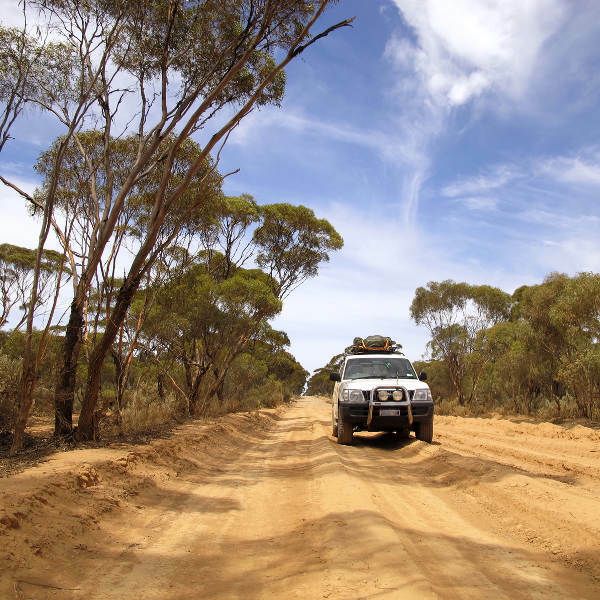 Hire a 4WD and set off along the dusty roads of the golden outback. Stop to sample the finest Shiraz at Walker’s Hill Vineyard and, as the blazing sun sets, pitch a tent and camp under the stars. Explore the rugged vegetation and turquoise beaches of the outback. Enjoy some diving, fishing, adventure caving and hiking; or take to the air and hot-air balloon over the golden plains. The best time to visit the mining town of Kalgoorlie is between September and November, when spring sets in and the wildflowers are in full bloom. Because of its desert location, the summer months, between December and February, can get brutally hot and dry. Although most places are air-conditioned, be sure to pack light, cool clothing. Winter time can be a bit nippy, so bring along layers of warm clothing for the period between June and August. Kalgoorlie-Boulder hosts many community events throughout the year. Some prominent ones include ANZAC Parade in April, and Spring Festival in October. The Western Australian city of Kalgoorlie-Boulder is located 595km from Perth at the end of the Great Eastern Highway. It was founded as a mining town at the end of the 19th century during the Gold Rush, and is still actively responsible for one tenth of the world’s total gold production. Kalgoorlie-Boulder’s mining history is fascinating and the city is home to a number of beautiful historic buildings that have been transformed into pubs, stores and a post office. The city is the ideal base from which to explore the other towns in the region, all of which have an equally fascinating history. Visit Boulder Pioneer Cemetery to see the graves of mining pioneers from the early 1900s, then head to the Superpit for a tour of the famous open-cut gold mine. The Kalgoorlie Museum displays gold nuggets and indigenous artefacts from the mining days. Get out of town and experience nature at the Karlkurla Bushland Park, a beautiful nature reserve with wonderful hiking trails that lead to an elevated viewing platform where you can enjoy panoramic views over the surrounding plains. Hammond Park is a great family outing where you can get up close to kangaroos and peacocks. 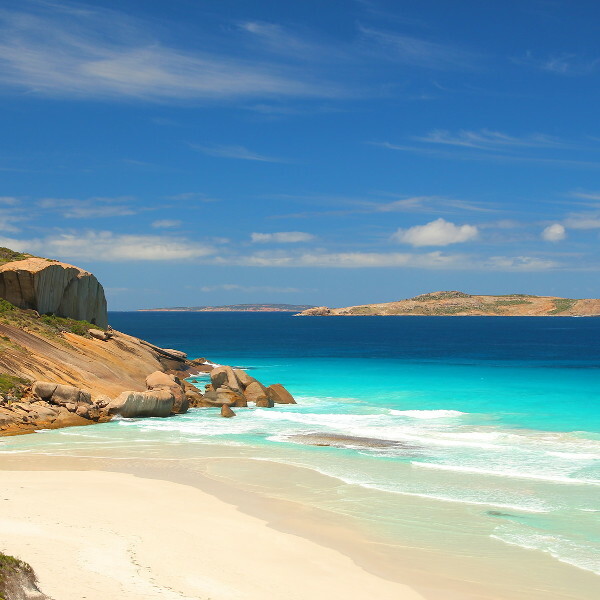 For a beach break, head down to Esperance for a few days of surfing and scuba diving! Compare several airlines and book your cheap flights to Kalgoorlie-Boulder online with Travelstart! Kalgoorlie-Boulder, like much of Australia, is very safe with little crime occurring amongst locals and tourists. Take the usual precautions of being vigilant with personal belongings, especially around bars late at night. There are no mandatory vaccinations required for entry into Australia, but make sure you have a strong insect repellent to fend off mosquitoes and pesky insects. Strong sunblock is also essential. If you are planning any off-road adventures, plan your trip ahead of time and if you don’t know the area very well, join a tour group as road conditions may not be optimal and you may require special permits for certain areas. Keep in mind that rental agencies have certain limitations regarding where the vehicle may be driven, so check ahead of time.